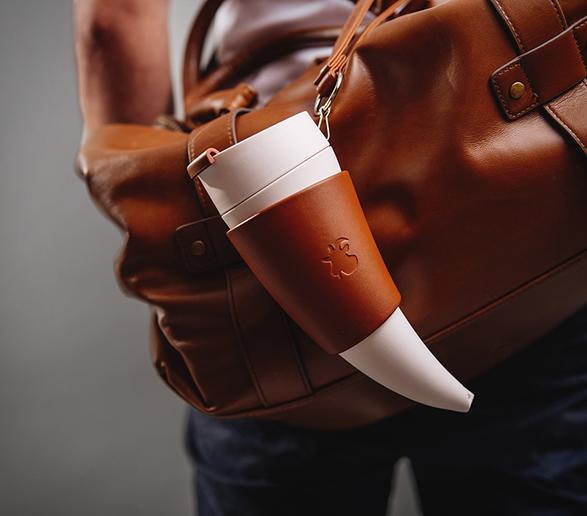 The Goat Mug is a one-of-a-kind coffee mug that intends to pay homage to the animals that discovered coffee. 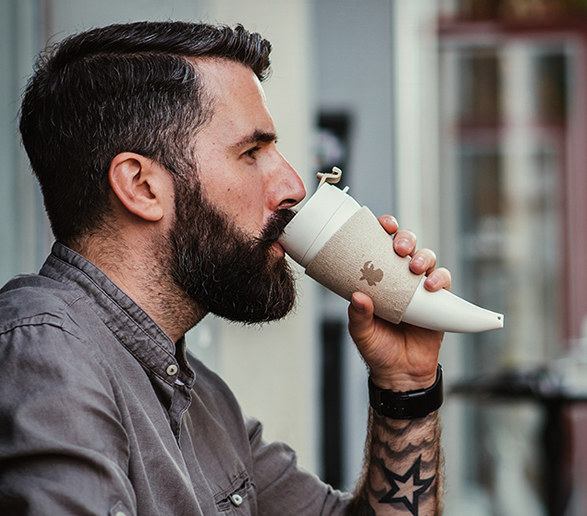 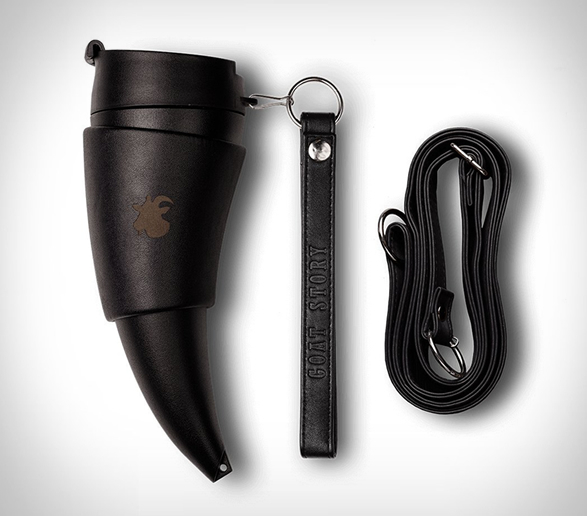 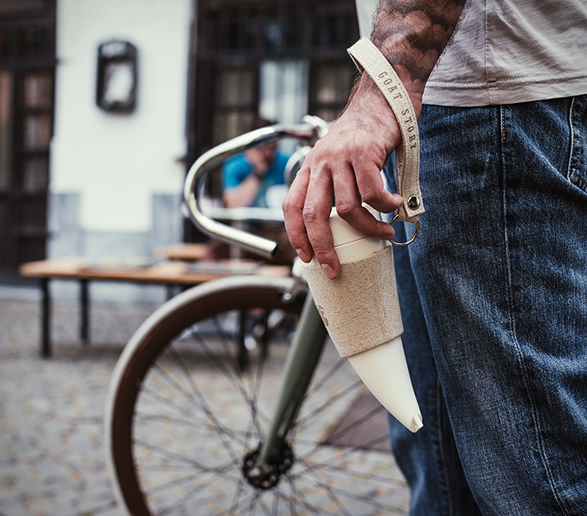 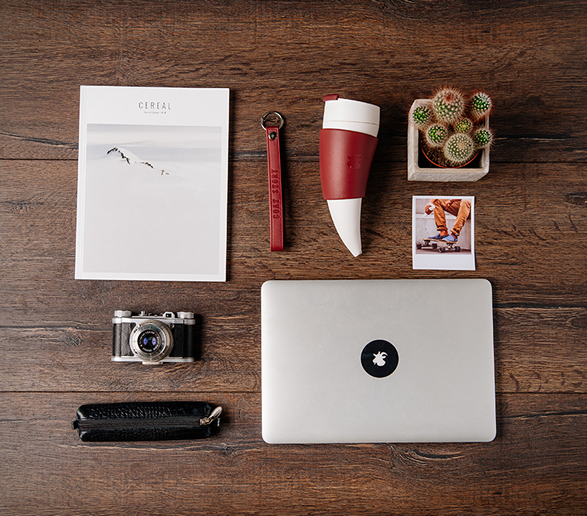 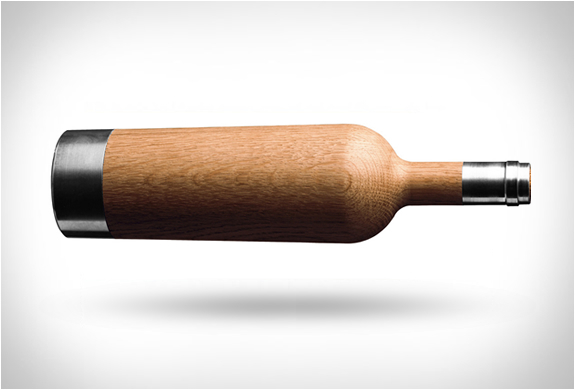 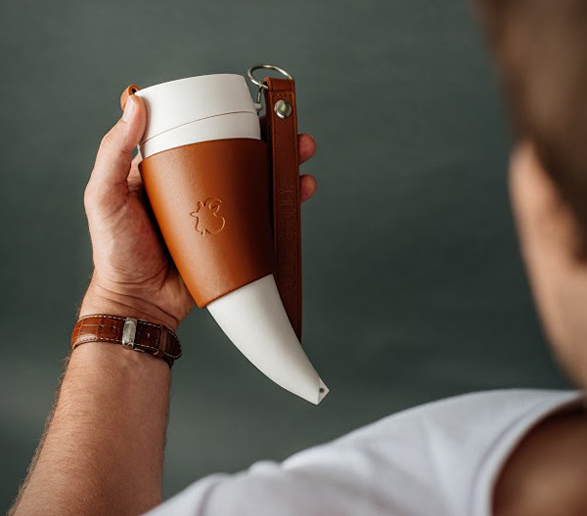 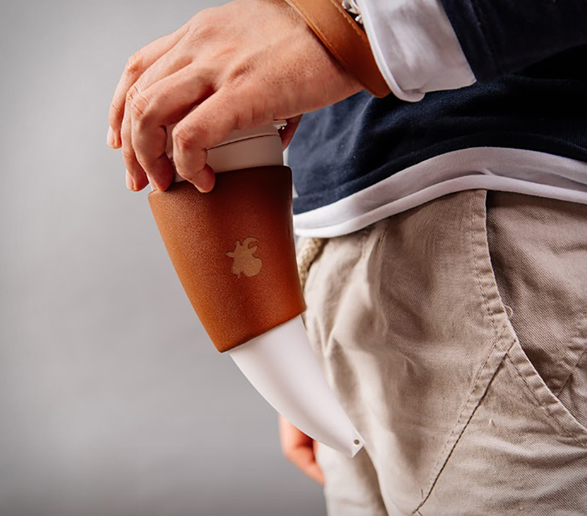 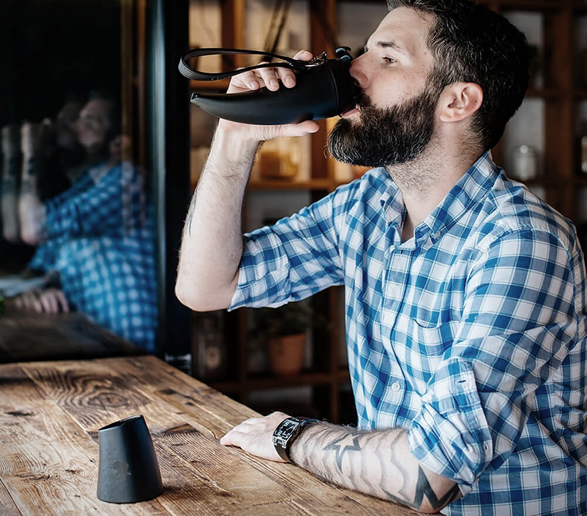 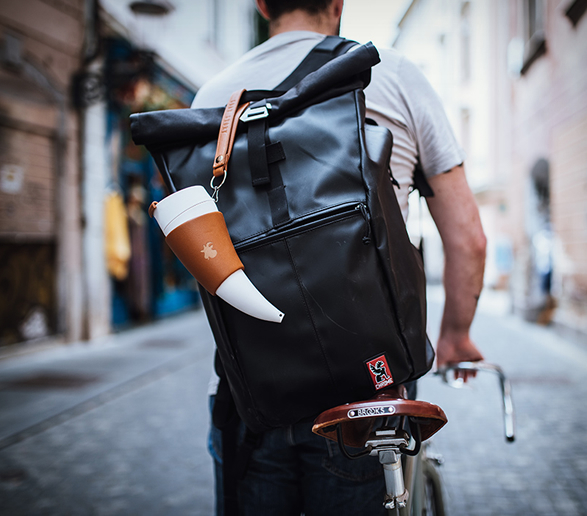 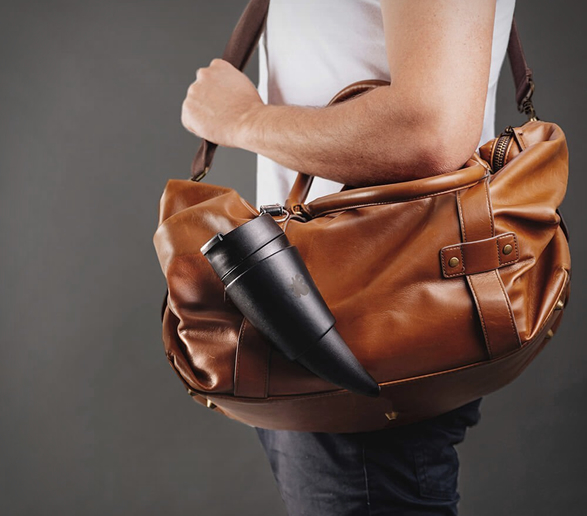 Developed by Goat Story, the modern day drinking horn´s ergonomic shape lets you drink the last sip of your coffee due to its incline, and it can convert into a vessel that sits snugly on your desk or workspace courtesy of the brilliant faux leather holder! 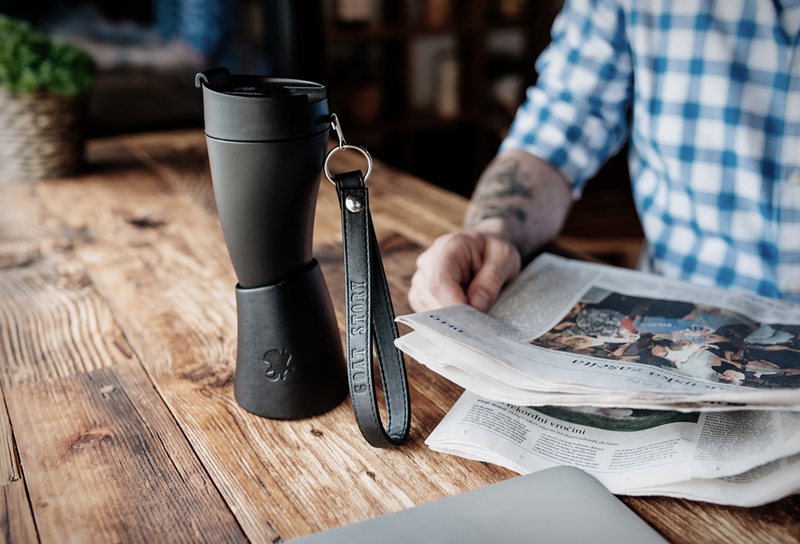 On top of that, the Mug can be worn across your shoulders or attached to your bag thanks to the stylish straps it comes with. 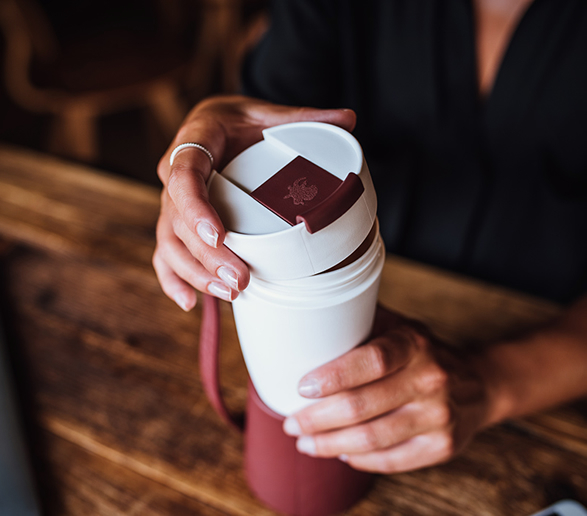 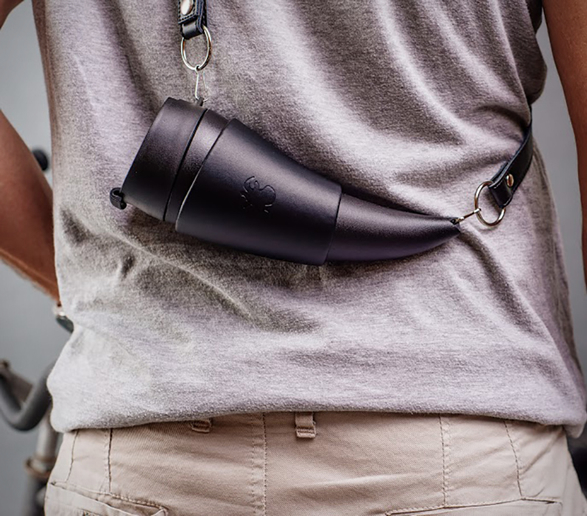 Made from sustainable materials and 100% leakproof, it is perfect for the commuter looking for a simple, effective and stylish vessel for their coffee in the morning, keeping it hot for as long as two hours. 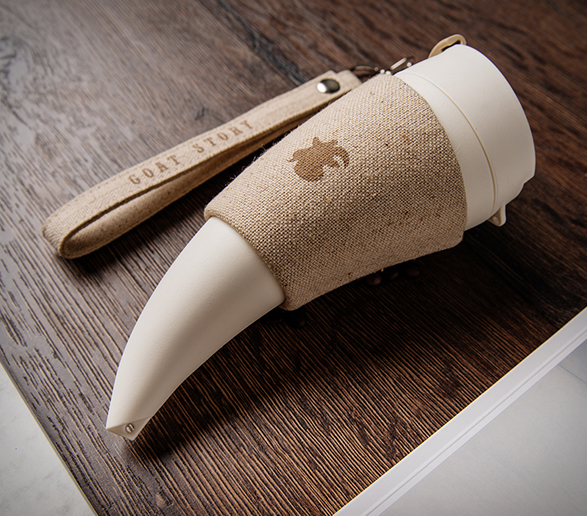 Goat Story, or grab one now from Amazon.